Are you ready to create fabulous quilts with flamboyant borders but can’t quite get those feathers flying? There are so many traditional and modern style feathers and we will take a look at each of them with the main goal of the class to get you comfortable completing your quilts with gorgeous feathers. We will learn how to round corners, quilt scrolls and quilt a wreath. In this class you will doodle, sketch and quilt many different feathers from simple to fancy. By the end of the day you will have quilted more than 500 feather plumes! 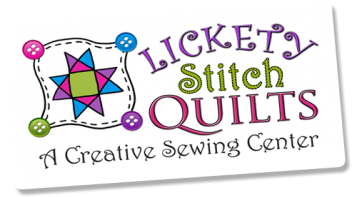 Prerequisite: Basic Free Motion Quilting or waiver by instructor. 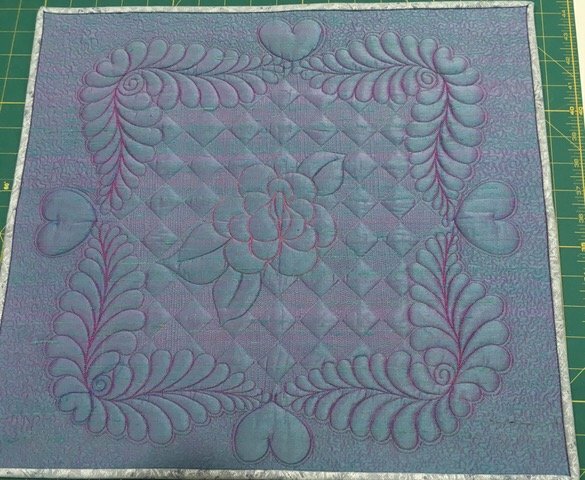 Requirements: Prerequisite of Beginning Free Motion Quilting class by Penny Olive.